So this could be described as the biggest FIFA move during the Transfer Window! 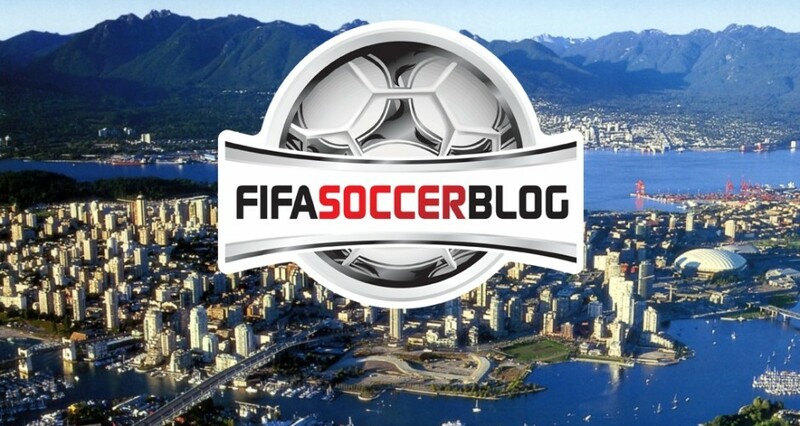 After doing such an amazing job at FIFA Soccer Blog, both Dave Bryant and Tom Mills have decided to move on to their own and brand new FIFA project at FIFA Insider. Today sees the kick off of their new site at 09:00am and to celebrate and support them, we bring you an interview with the lads as they introduce you to FIFA Insider. 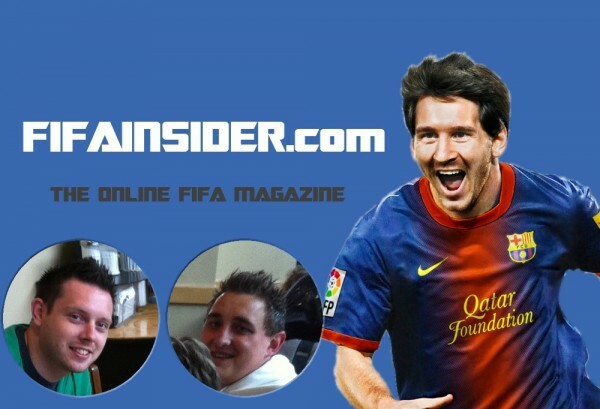 So to introduce you all to FIFA Insider we sat Dave and Tom down and asked them a few questions about their plans for making FIFA Insider your single stop for FIFA news and opinion. Question: What are your key goals for FIFA Insider? Dave: It’s all about pushing the boundaries of quality for us and that goes for everything, writing, presentation, content and video. We don’t really care whether we’re the biggest, we just want to be the best we can be. Tom: To bring people NEWS! And other cool FIFA content. And to have fun whilst we do it. Question: What are you looking to do differently at FIFA Insider? Dave: To be a little bit more focussed with our content and also a bit more consistent. When we say something will be a regular feature, that’s exactly what it will be this time. Tom: For me, just raise the quality of everything we do. We’re planning to invest a bit in tech going forward, so that everything sounds better, which we had a lot of complaints about before. We might slow some things down and not rush things. I want to be proud of everything we put out. Question: Will FIFA Insider be a Dave and Tom production or will others be involved? Dave: We want to start small to begin with but we’ve worked with a lot of amazing people over the last few years so we wouldn’t rule anything or anyone out. Tom: Going forward there might well be. Toby (aka Xaor) will be joining us too, so people will see what he comes up with soon enough. Other than that, we’ll see what happens. Question: Looking 12 months ahead, what would be your dream for where FIFA Insider would be? 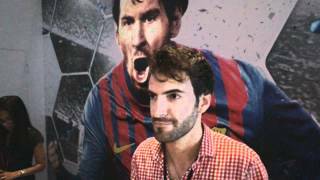 Dave: To still be live, and delivering a great experience to the FIFA community. Question: We would like to wish you and FIFA Insider a massive welcome to the FIFA Community and have you a message for everyone in the FIFA scene/at Sweetpatch TV? Dave: Yeah, the support we’ve had since announcing the site has been unbelievable especially from Sweetpatch TV and the other UK based FIFA sites. So it’s a big thank you from me and a make sure you come and say hello one we’ve launched. Tom: Thanks Dave. Just to visit the site really, we’re going to adapt and change based on peoples feedback, so tell us what we’re doing right and wrong. and maybe EA Ready to Talk Next-gen FIFA in May! We very much look forward to working closely with Dave and Tom as we all work hard to provide an amazing experience for all you FIFA fans.